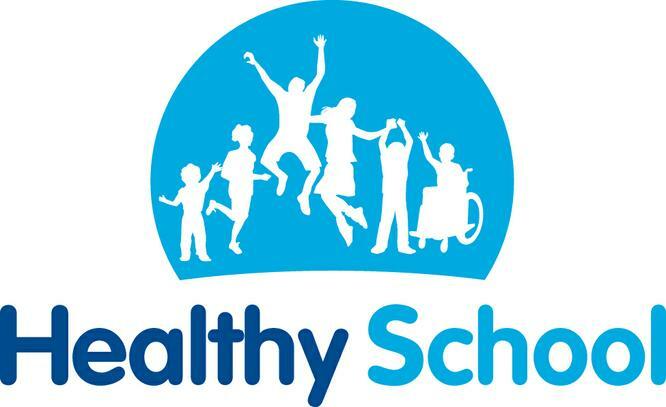 Riverhead is proud to have the Healthy Schools Award and works hard to promote healthy lifestyles and teach children to make healthy choices in their lives. Every morning the children are provided with a free snack of fresh fruit which they are encouraged to eat. For children up to the age of five, free milk is provided and for those who are older it can be purchased and provided in school at break time. To register parents contact Cool Milk at School www.coolmilk.com. In addition to this all children are required to bring to school a bottle of fresh water each day. Free access to this is encouraged in classes to ensure they remain hydrated throughout the day. Throughout the school healthy lifestyles are promoted including outdoor pursuits such as gardening and sports. Walking to school and membership of the Riverhead Walking Buses is promoted. Parents and carers are actively encouraged to participate in this scheme to promote healthy lifestyles, teach children about their responsibility to create a sustainable environment and to reduce traffic in our community. More information can be found in the Walk to School Ethos and Travel Plan section of this web site. Please click on the link below to see the full feature published by the Kent Community Health NHS Trust. The Change4Life web site gives families the support and information they need to help children eat well, move more and live longer. That's lots of delicious recipes, handy hints and exercise tips on the www.nhs.uk/change4life. Click on the link above and find out how to reduce fat and sugar in your diet by making simple changes. There's also a brilliant fruit and veg boost 28 day plan and information on the Start4Life Service for Parents.